Reliable, reasonably priced, and quality professional carpet cleaning services are hard to find. Well, your search is over! Pro Service Cleaning, LLC provides residential/commercial carpet cleaning services to a large variety of businesses in the South Florida area. We service buildings in the cities of Ft Lauderdale, Palm Beach, Boca Raton, Pompano Beach, Hollywood, Weston FL, and other locations. We would love the opportunity to show you what we can do. 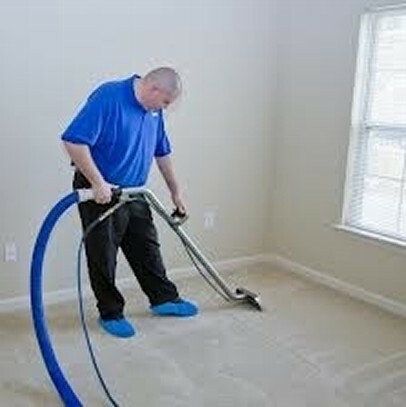 We use top of the line products and equipment to get your carpets stain free and clean. We understand how much wear and tear carpets go through, and we do our best to keep them well maintained and protected. Our clients are pleased with our carpet cleaning services, and we would be happy to provide you with references and testimonials if needed. Our staff is highly trained in many aspects of the cleaning industry.We only hire the top cleaning professionals. We can work around your schedule to complete our carpet cleaning services during the day, evening, or night. We also offer flexible contracts to give you exactly what you need. We can clean on a daily, weekly, monthly, or project type basis. Our goal is to provide you with a trustworthy, reliable carpet cleaning service that exceeds all of your expectations. 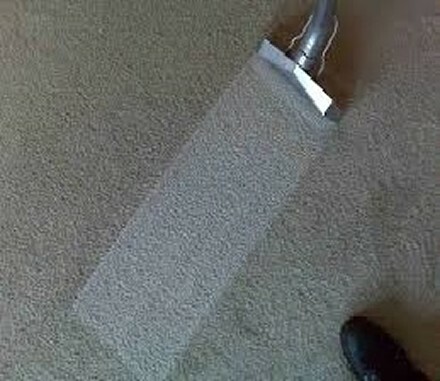 Pro Service Cleaning LLC, would love the opportunity to speak with you more about our custom carpet cleaning services. Our professional carpet cleaning staff can answer any questions you may have, and can tell you about our discount rates for your business. We aim to please, and you will not be disappointed! Pro Service Cleaning LLC, is a MIami Residential/Commercial Cleaning company and Ft Lauderdale Commercial Cleaning company. Our main offerings include: Janitorial Services, Floor Waxing, Carpet Cleaning, Marble Polishing, Window Washing, Office Cleaning Services, Tile and Grout Cleaning, and Janitorial Building Maintenance.